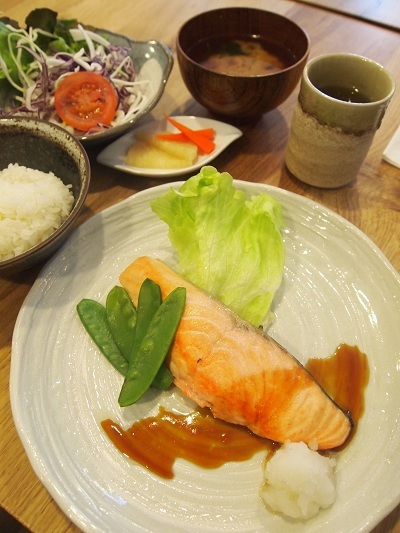 Delicious, healthy, affordable and fresh Japanese food for you and your family. That's what's on our menu – and we are glad you stopped by for a taste. 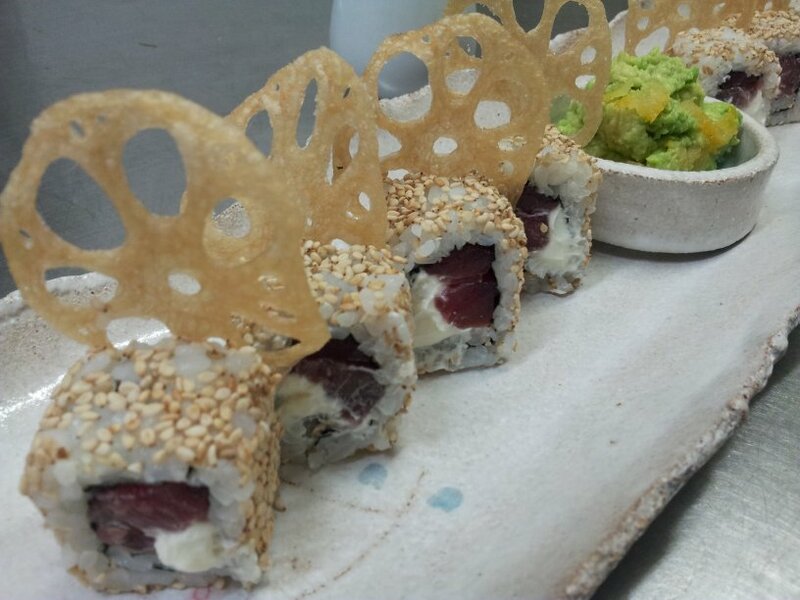 We offer the best of Japanese food with a modern twist to enjoy in our cosy restaurant just five minutes from the Angel. 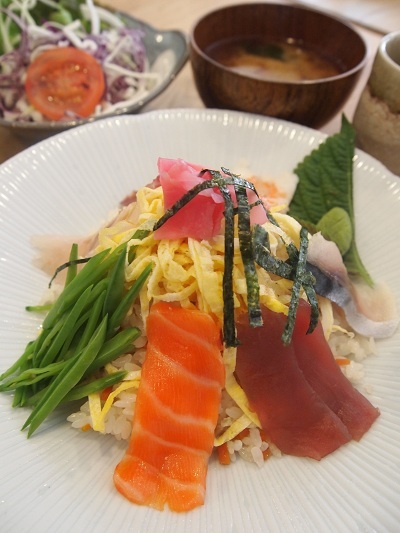 hot dishes such as Sukiyaki, Ishikari Nabe & Butakaku. Or you can pick-up one of our tasty Bento boxes to eat at home or in the office. 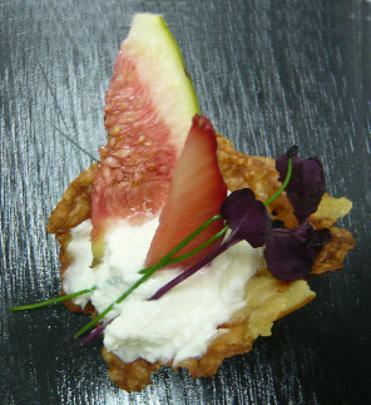 We can also tailor a meal just for you, and of course, we cater for events large and small. 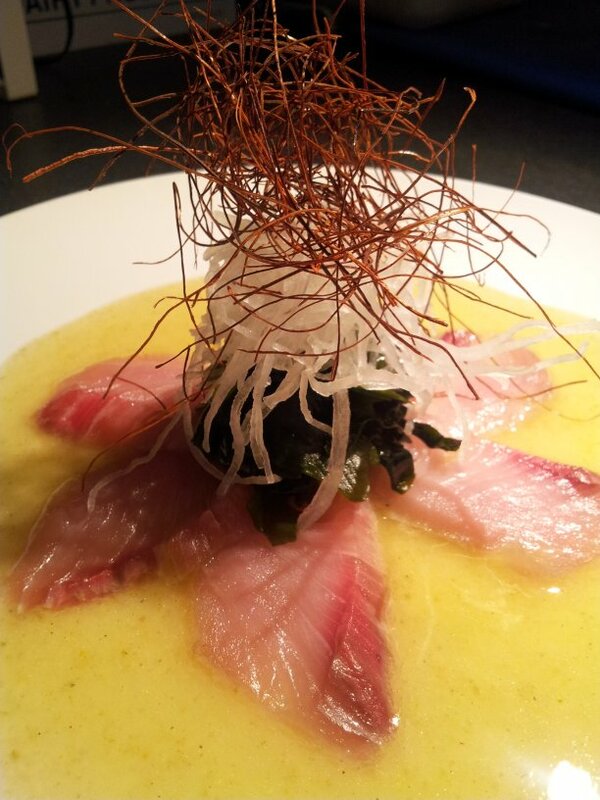 We are the only restaurant in the area with a Japanese owner and chefs. 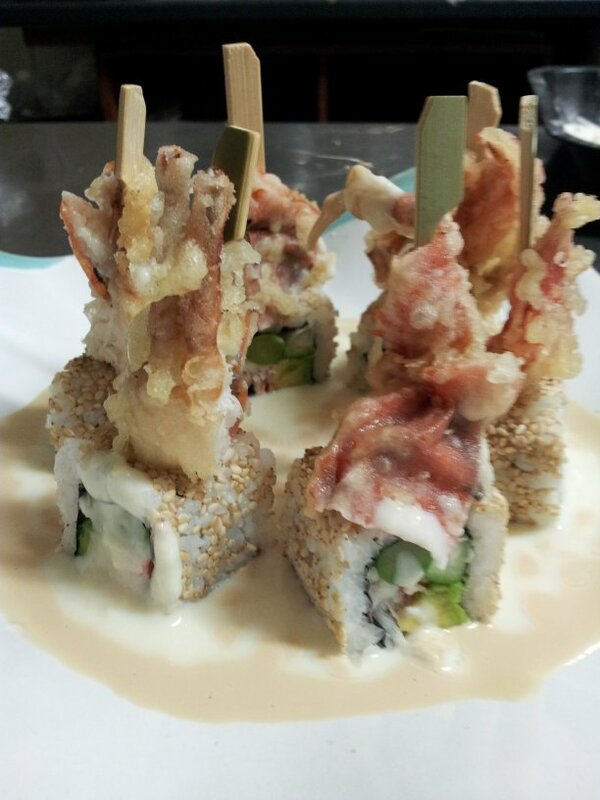 Take a look at our menu, and come visit us Itadakimasu! & price change without notice. 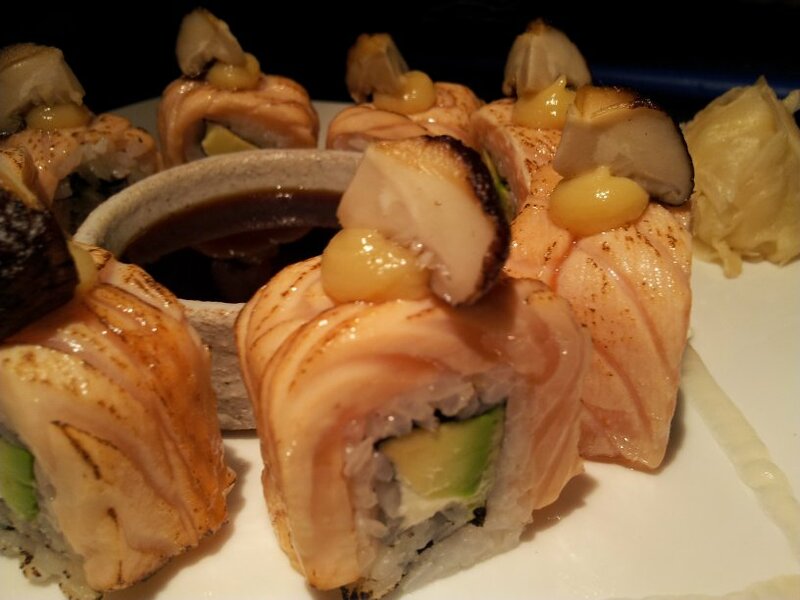 To provide a comfortable and relaxing environment in which to enjoy our modern Japanese cuisine. "Nourishment for body and soul." "...it melted in the mouth so wonderfully that I couldn't resist." yelp user review. 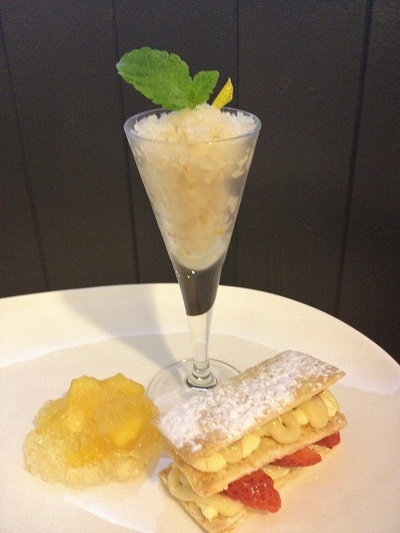 “Truly one of the best dinning experiences of the year. Delicate, refined but completely unpretentious food combined with fantastic service at reasonable prices.” yelp user review.